Søre Vaulen. Igesundvaulen. In 1870 the inspector of the spring herring fishery wrote to the Department requesting that the Director of Ports come to see the situation for himself. 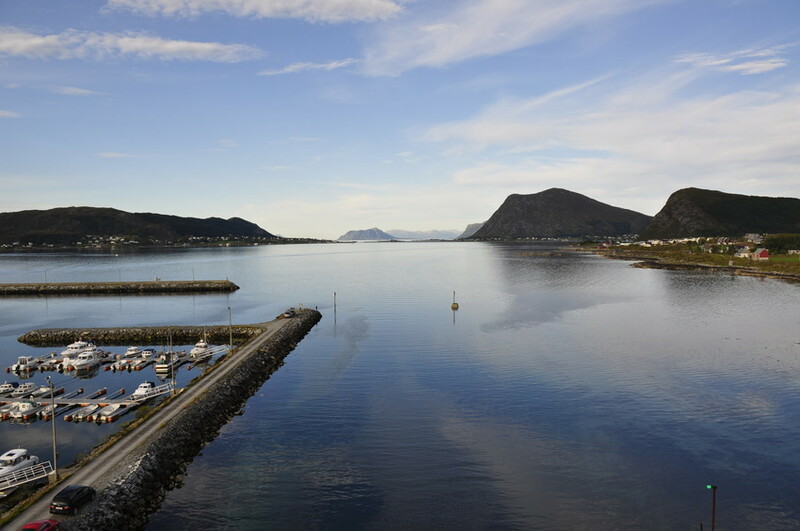 If the southern and northern channels were made deeper and navigable, it would be the quickest and safest route between Stad and Breisundet. 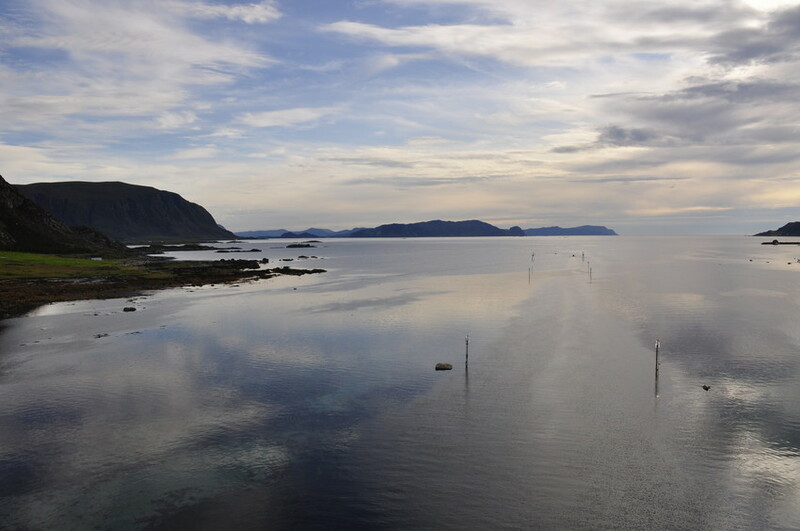 Work on deepening Søre Vaulen began in 1870, digging a 5 m wide channel to a water depth of 1 m at low tide. This work continued until 1877. In 1875 a 210 m long protective wall was erected, 3 m high at the top and with a height of 2.25 m above low water level. Søre Vaulen was dredged yet again in 1913. At the end of the 1960s the channel was deepened still further to allow larger vessels to pass through.